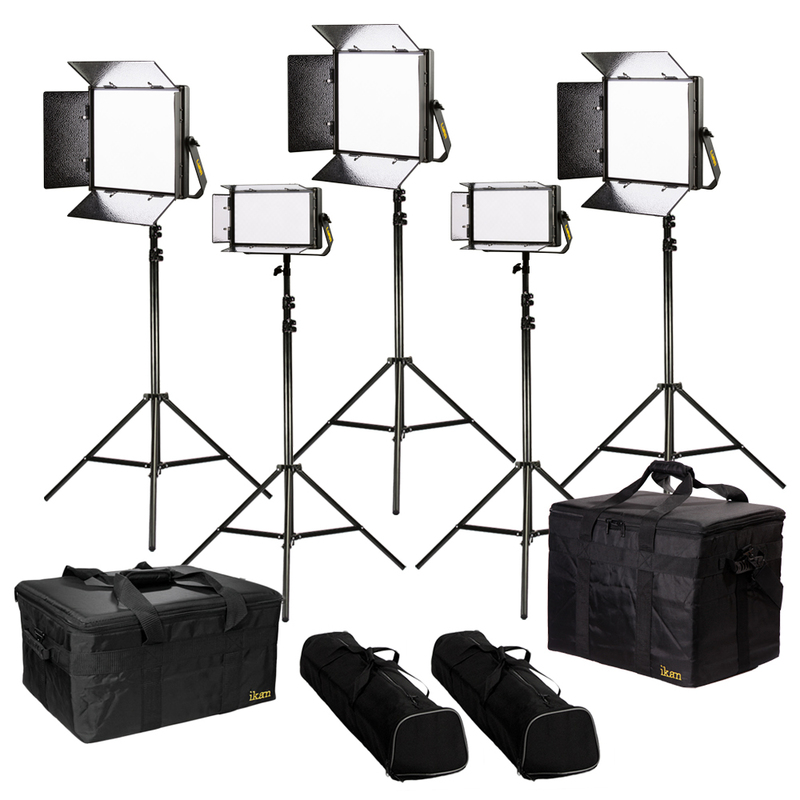 Ikan introduces the new brand of Lyra soft lights! What you can expect when high CRI LED chips combined with a soft panel is a beautiful, soft wrapping light. What's unique about a Lyra soft light is how it creates a nice, clean shadow. 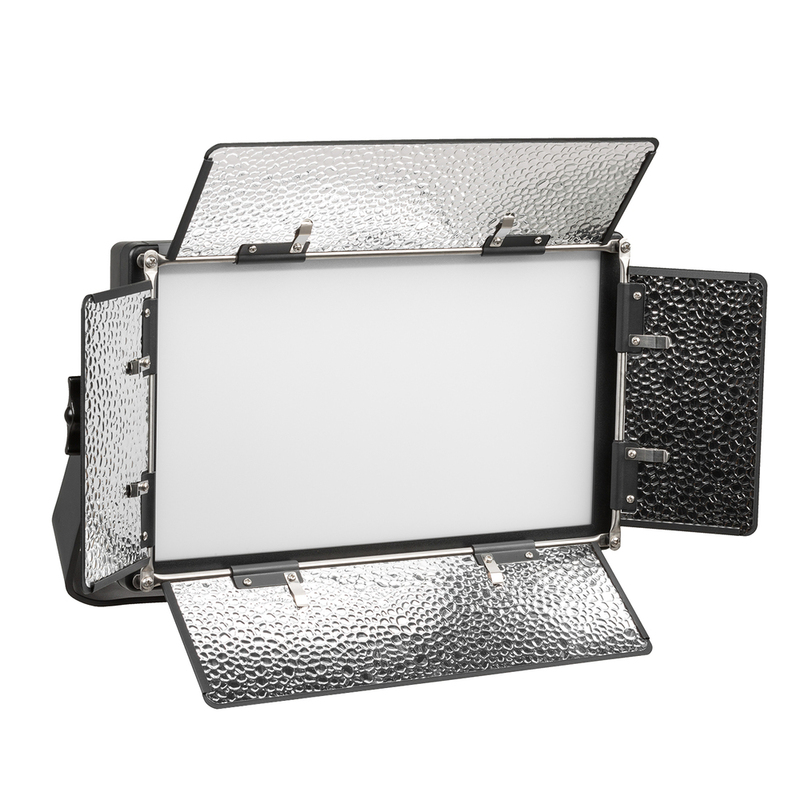 The Lyra Half x 1 soft light is equivalent to a 350-watt incandescent soft light. The soft light's bi-color adjustability ranges from 3200K-5600K and works well with any lighting production. 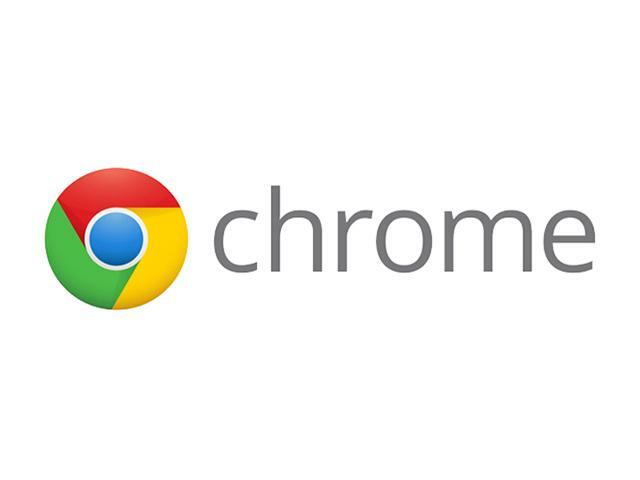 It's brightness is consistent across all color temperatures. The 110-degree wide beam angle can easily light a large area by itself. 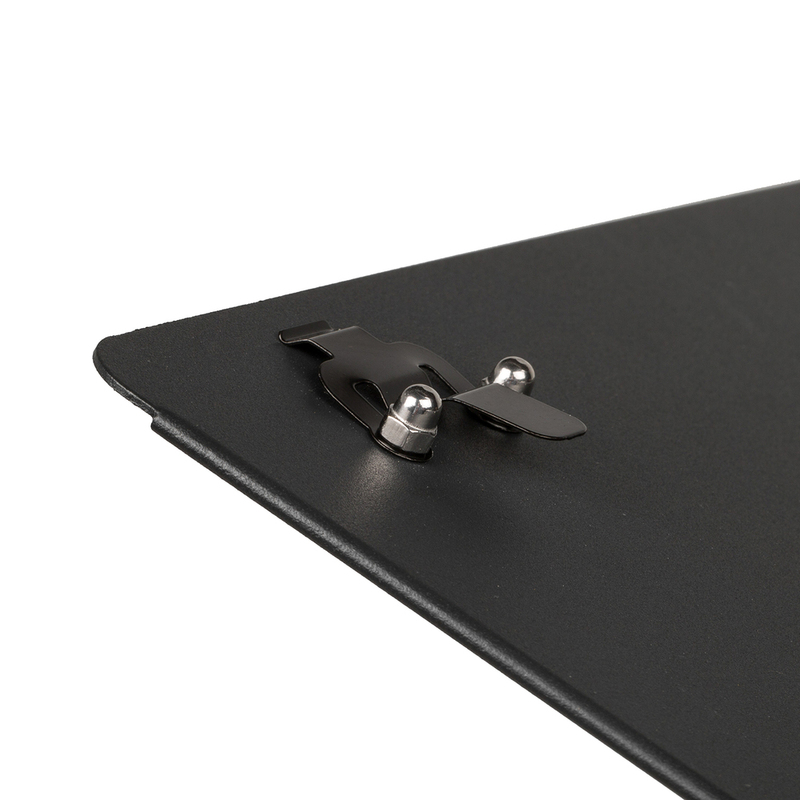 The 30-degree yoke, baby 5/8" and junior 1 1/8" combo pin also allow you to configure or attach them to any stand. 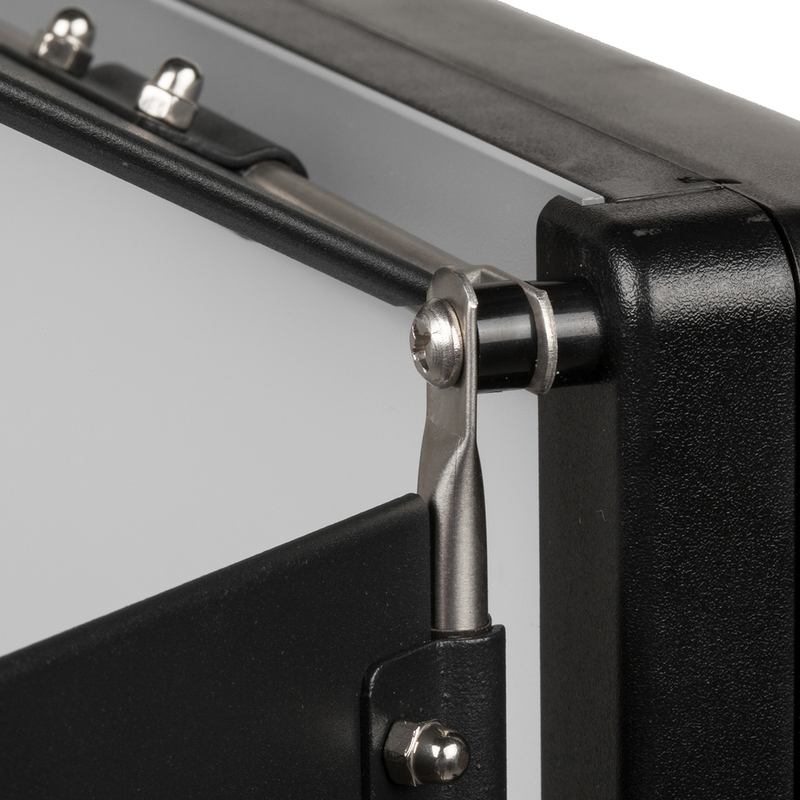 Additionally, the yoke’s strong steel tension knobs can securely lock the light in place at any angle. On the back, the large yellow control knob lets you adjust the light's brightness, color temperature and DMX channels with just a few simple clicks! 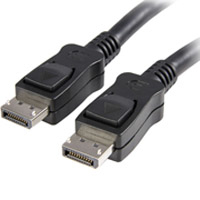 The LED readout provides extremely precise measurements for reference. 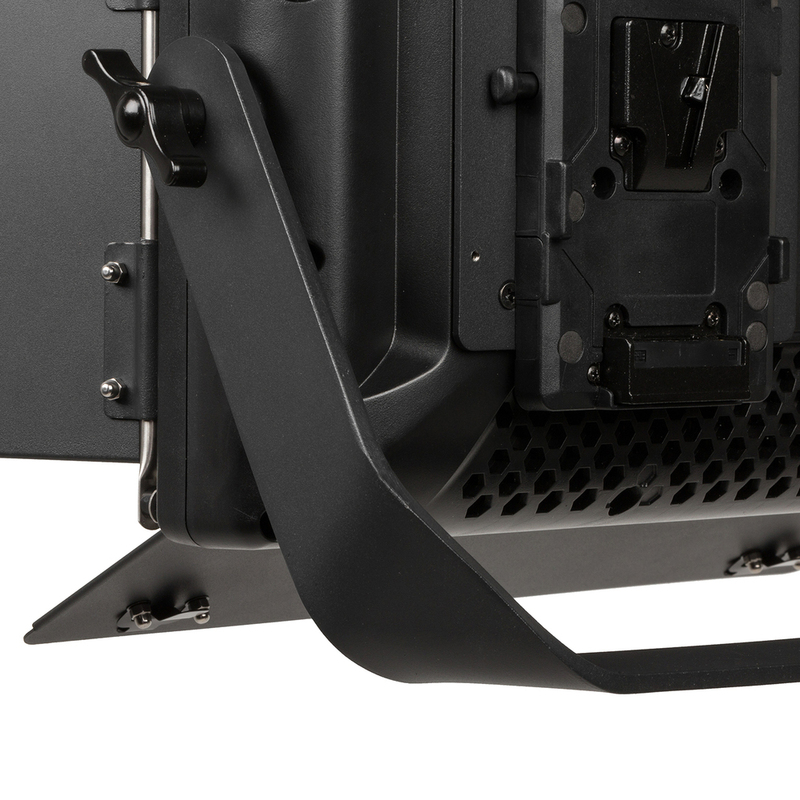 Battery flexibility is guaranteed with AB and V-mount pro battery plates included. You can also plug in the Lyra soft light practically anywhere thanks to its maximum 40-watts at 0.3 amps. 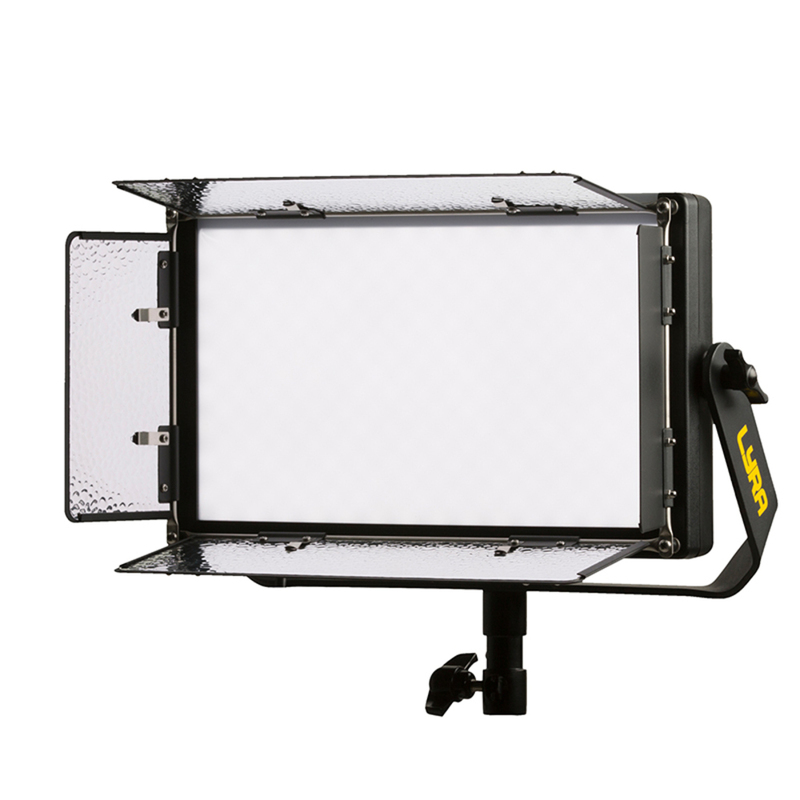 Add to that Ikan's reliable barndoors with intensifiers and you can clearly see why Lyra soft lights are the best value package! 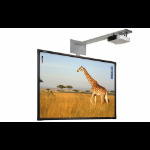 The high CRI LED chips and 1/2-stop soft diffusion panel can output a strong, bright diffused light. The soft light's bi-color adjustability ranges from 3200K-5600K and works well with any lighting production. 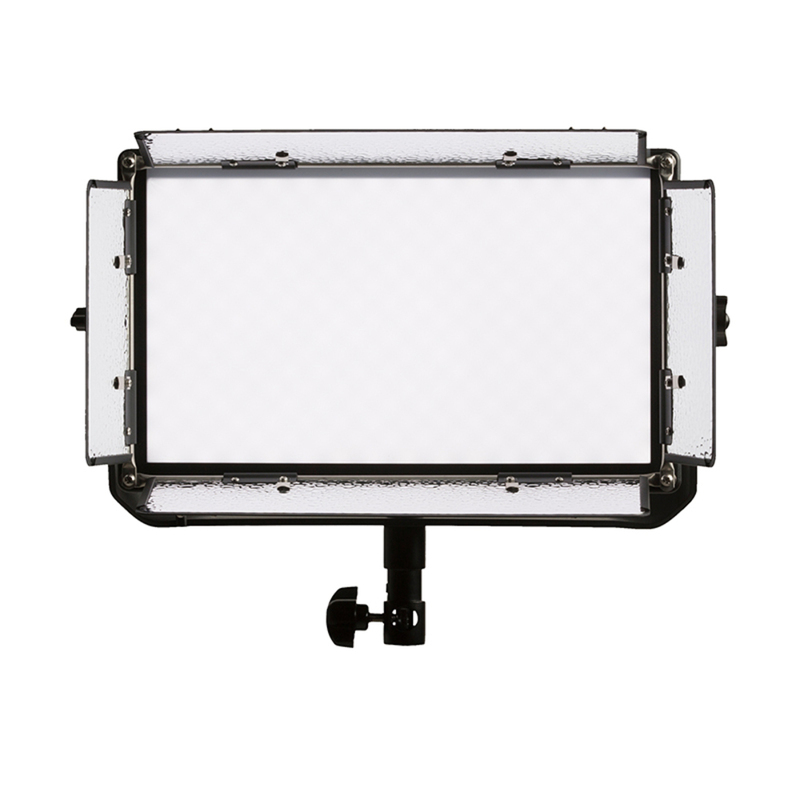 The Lyra soft light's wide beam angle provides a large amount of soft light all on its own. Whether it's brightness, color temperature, or DMX, you can adjust all of these settings with a single knob at any time. The new LED readout is brighter and provides a quick reference of the light output with precise measurements. 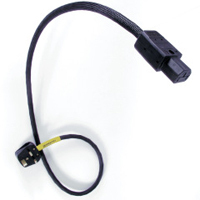 The 30-degree angled yoke provides unobstructed movement of the light. The new, stronger steel tension knobs securely lock the light in place at any angle. The Baby 5/8-inch and Junior 1 1/8-inch combo pin includes a right angle receiver hole that allows you to attach it to any grip stand. 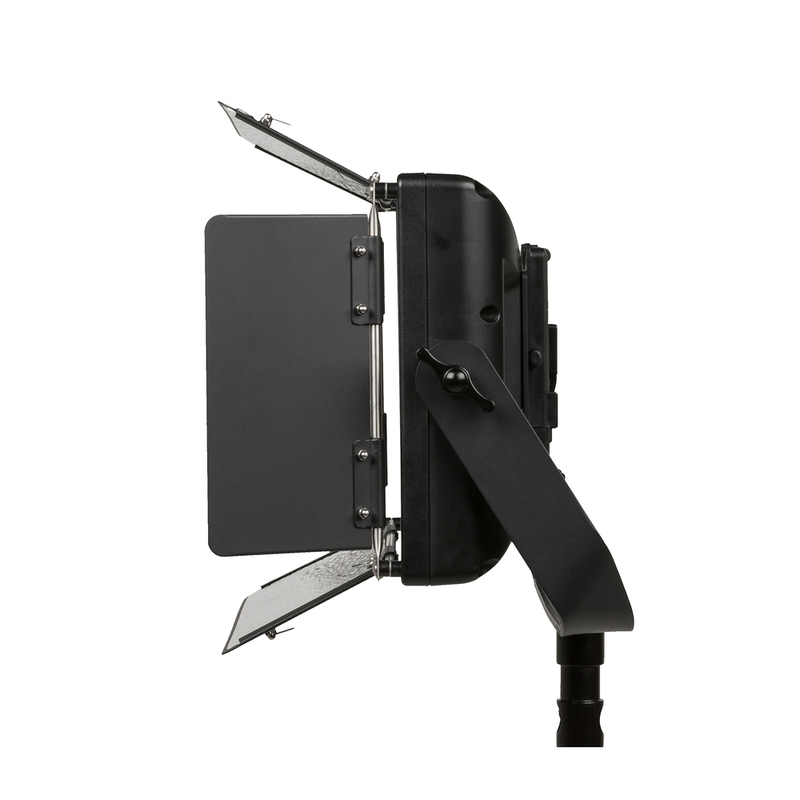 The AB and V-mount battery plates give you the option to use any type of battery. Whether it's one or multiple lights, the RF remote control allows you to adjust them even from across the room! The Lyra Soft Light is equivalent to a 350-watt incandescent light and gives a clean, single shadow. 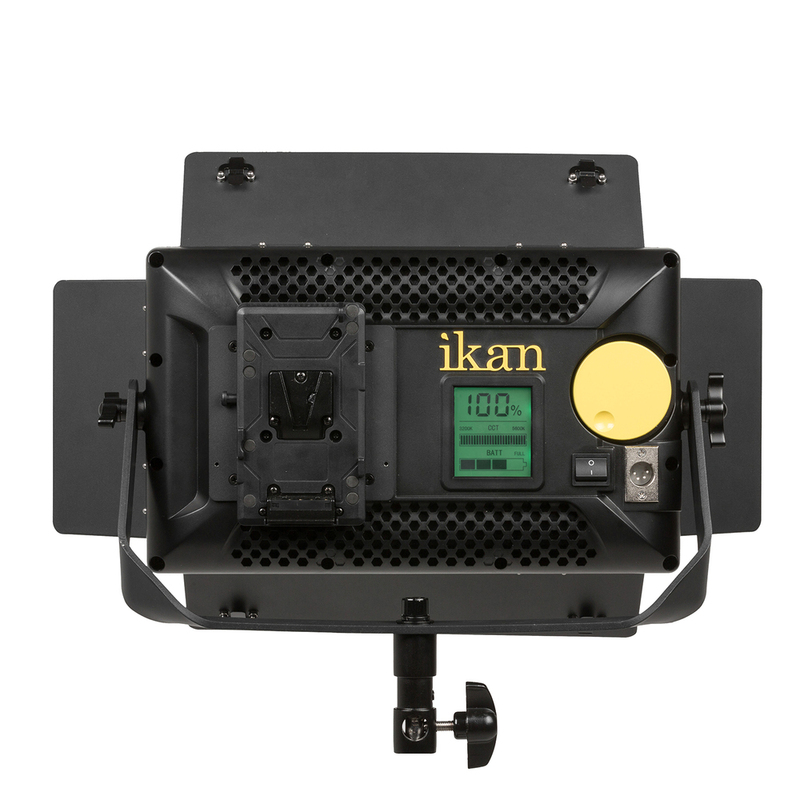 Ikan's reliable barndoors with intensifiers allow you to shape the light to fit your needs.